Getting online has never been more important. The internet can help you find work, gain qualifications, cut your energy and shopping bills, and use your online account My Loretto. We’ve joined forces with Glasgow Kelvin College, the John Wheatley Learning Network and other partners to run free Click & Connect centres. 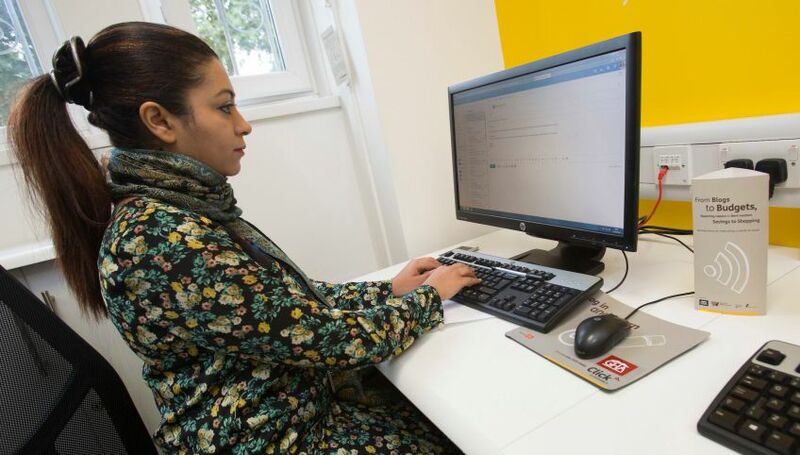 You can get free use of computers in the centres – and free wifi. There’s expert training on hand to help people use a computer, look for work and more. A study carried out by our sister company GHA showed tenants saved on average £187 by using internet shopping. Remember, there’s also free internet access in your own local authority.